Take two of the best rivers of the Northern Alps, mix it all on one afternoonand you obtain our "Best Of" menu !  One rafting day to discover the most intensive river of the Northern Alps : La Dora Baltea in the Italian Valle d'Aosta. 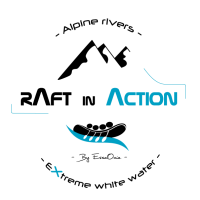 "Intense Isere" in RAFTING on the morning + "Hydro-Perf" in HYDROSPEED on the afternoon = one day full of emotions and sensations ! 2 days between France and Italy to discover the most beautiful course of RAFTING in the Northern Alps !